Knowing “why” directly influences “how” and is foundational to living the abundant, joy-filled life you’re craving. When the challenging or even crisis situations come, and they do, knowing your purpose helps you dig deep to find the energy, courage, and determination to do what needs to be done. Your vision becomes clearer, your goals compelling, your focus razor sharp, and your potential rises to the surface when you know your purpose. Personal life coaching will help you determine your purpose, allowing you to tap your potential consistently and put you in position where there is little you cannot accomplish. 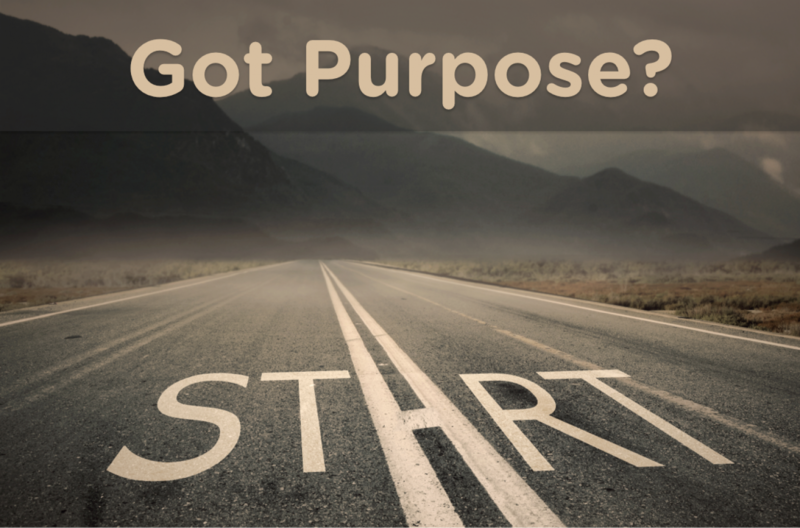 Think your educational or economic background make a difference in knowing your purpose? Think again. According to Adam Leipzig, CEO of Entertainment Media Partners, former president of National Geographic Films, a former Senior VP of Walt Disney Studios, and graduate of Yale University (’79), 80% of those he graduated with – “those privileged Yale grads” – “feel that they are wasting their lives…and it’s half over!” It is not surprising, therefore, that Amazon lists 151,928 books on the topic of finding your life purpose. There are key questions to ask yourself, the answers to which can help you become part of the 20% that know and understand their purpose. A professional life coach can help know what questions to ask and help dig deeply for the answers…and sometimes, the answers aren’t that deep.